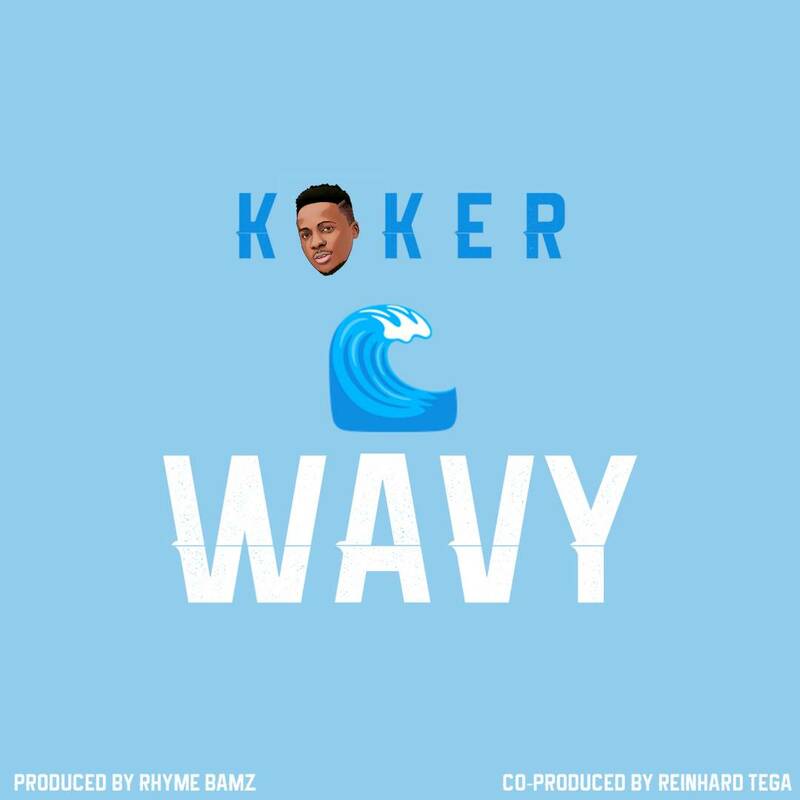 The groovy mix of his voice and the instruments makes ” Wavy” a guaranteed one on every playlist for summer. 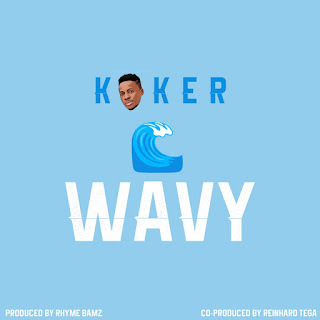 “Wavy” is the second release from Koker since Bokiniyen in January this year. 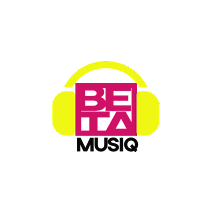 “Wavy “was produced by Rhyme Bamz and co-produced by Reinhard .